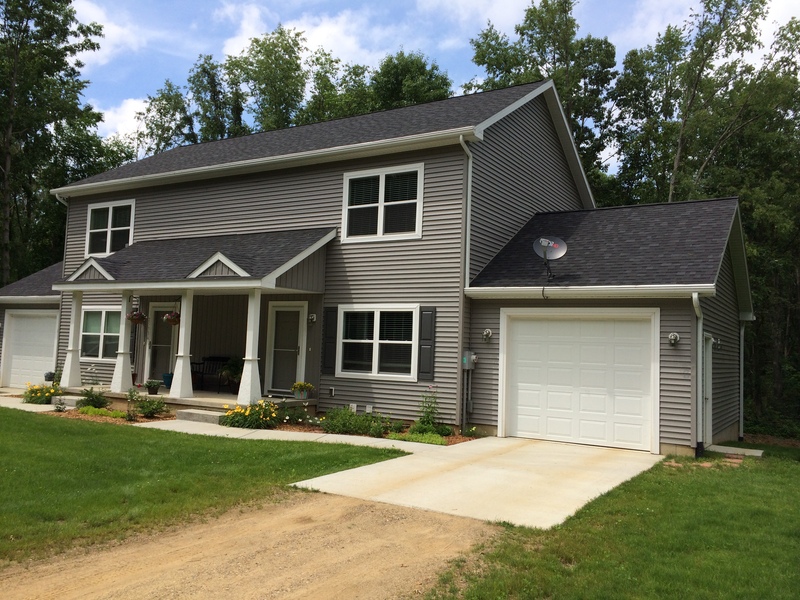 Miracle Camp completed this duplex for staff housing in Spring of 2014. 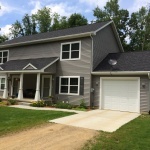 Each two story unit has a full kitchen and an additional walk-out basement. 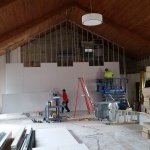 Upland Church located in Upland, IN began an expansion project in early 2014 which will approximately double the size of their existing building. 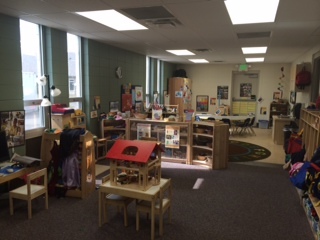 The new space is primarily classrooms. 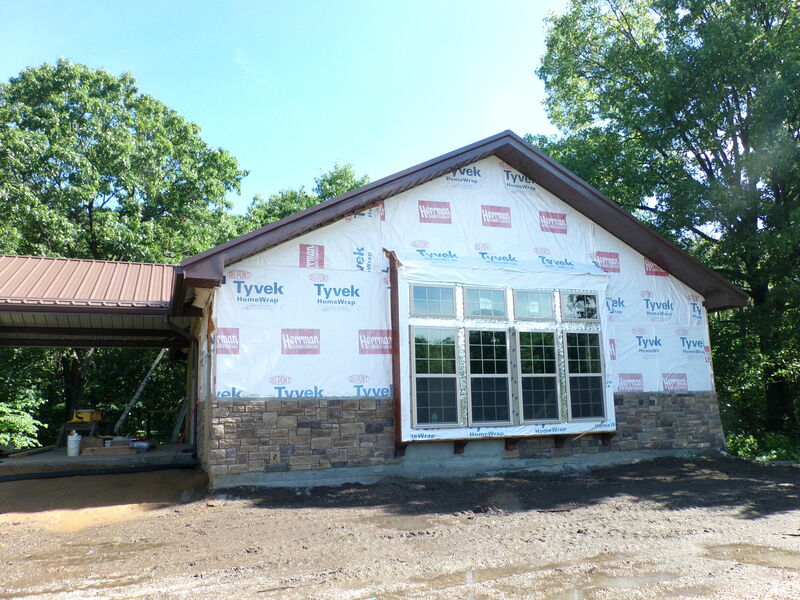 Life Change Camp, Clinton, MO is adding a new adult meeting cabin to accommodate year around retreat groups. 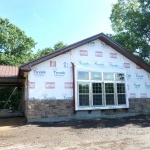 This facility has a full kitchen, multiple bedrooms and a large meeting room. 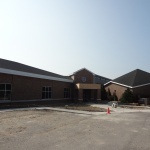 Pine Hills Church, located in Fort Wayne, IN, has partnered with a day-care company which uses space at Pine Hills Church. 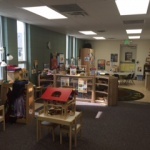 Day-care for children is an important aspect of ministry for Pine Hills Church. 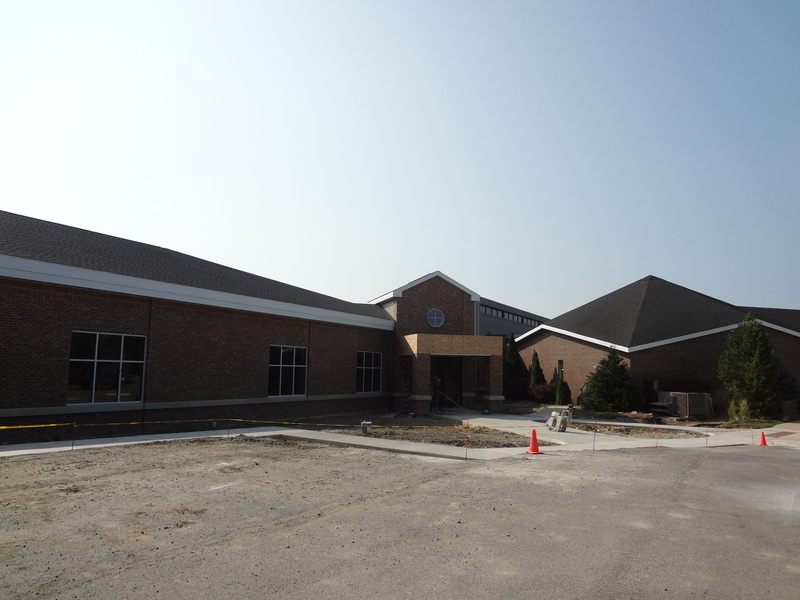 This project created space that meets Indiana state requirements for day-care facilities. 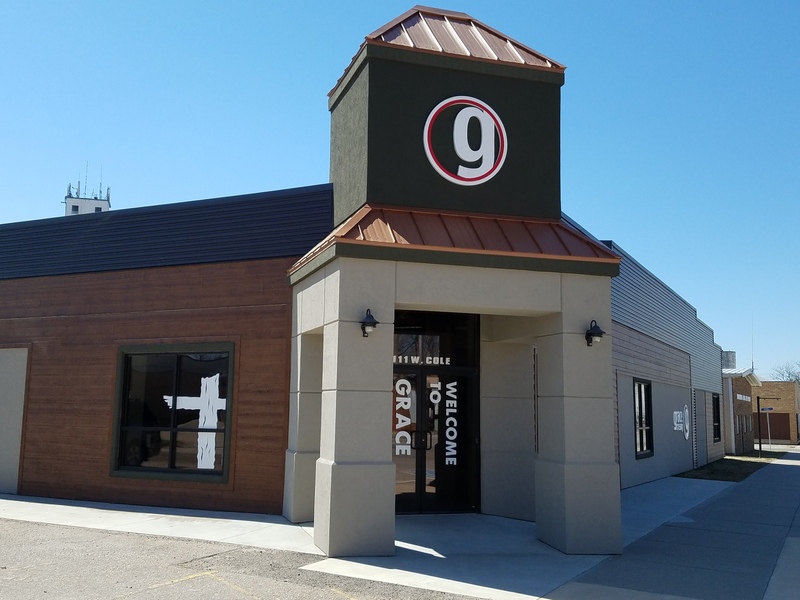 True North Church, located in Cannon Falls, MN purchased and renovated at existing church after almost 10 years of meeting in a building that they were renting. 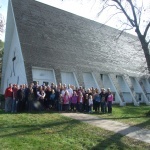 Light of Hope Church is located in the Dominican Republic. 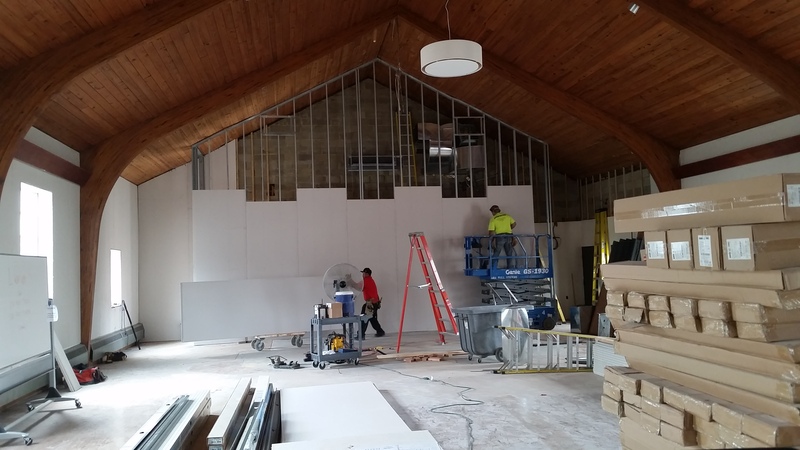 Christ The King church in Cincinnati, OH is making extensive renovations to their existing building to better accommodate their growing congregation. Grace Crossing, Moundridge, KS purchased a downtown furniture store that they will be renovating. 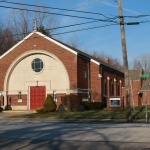 In addition to funds raised by the congregation, CSF provided the remaining funds needed for the purchase and renovation. 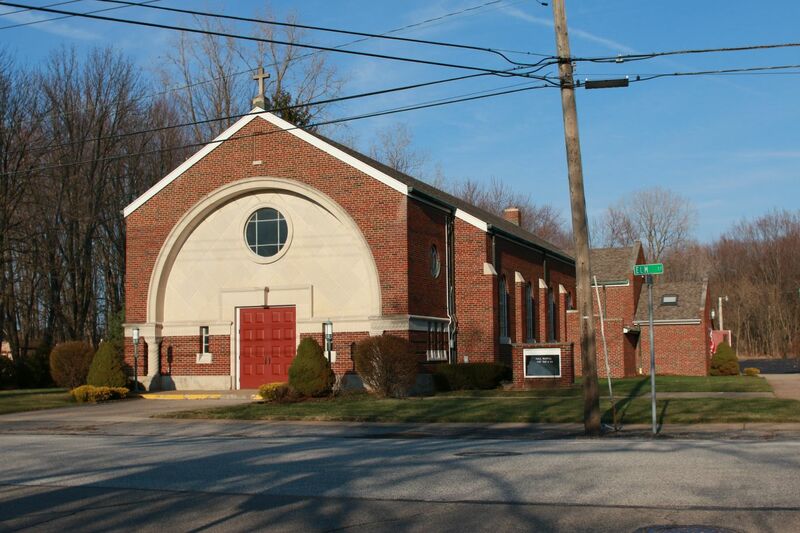 LiFE Church of Loraine County, OH is completing the purchase of an existing property which includes four buildings, a sanctuary, community center, large garage and parsonage. They rented space in a strip mall for approximately 10 years. 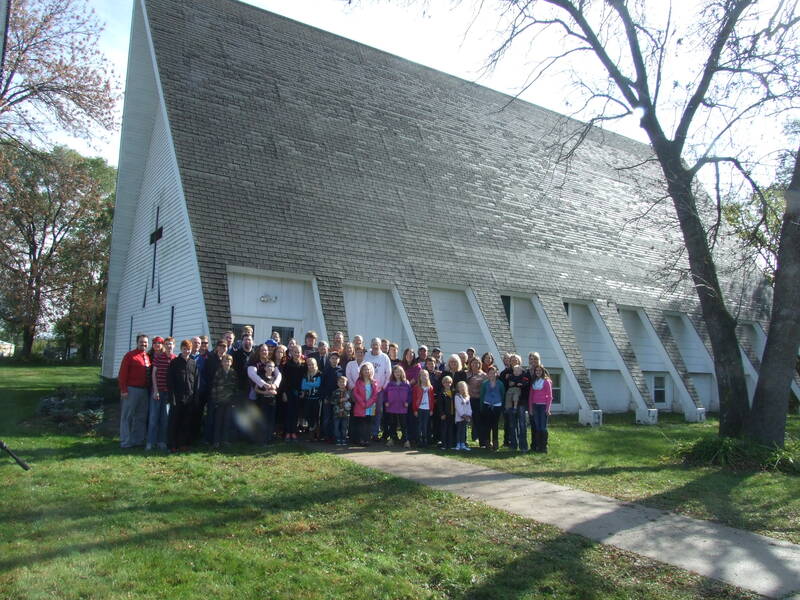 Pastor Jeff and his team are excited about the ministry opportunities at this property.